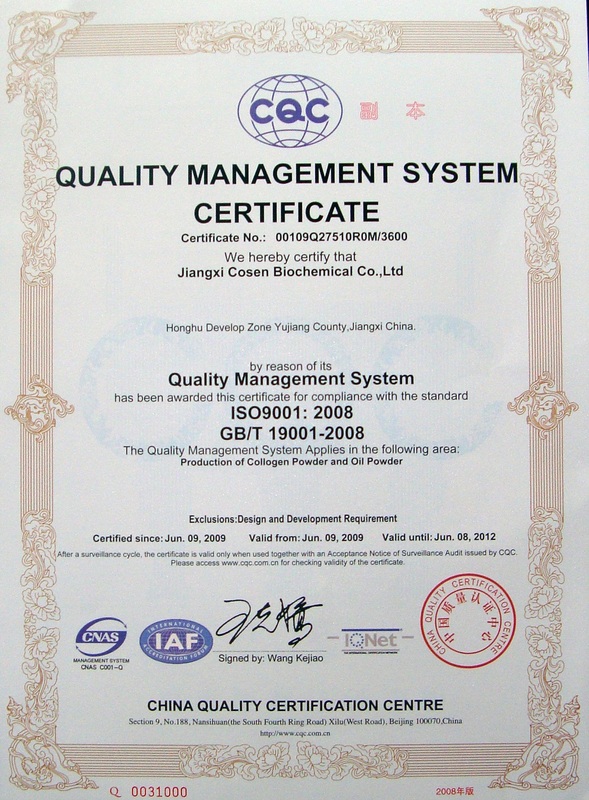 cosen welcome you to OEM/ODM collagen tablets. 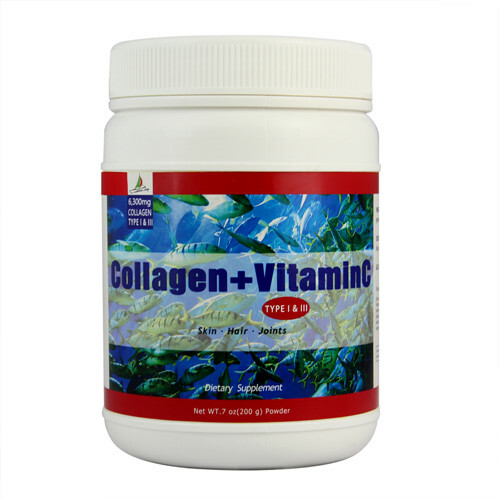 INGREDIENTS: Super Collagen Type I&III derived from pharmaceutical food grade bovine collagen,Vitamin C(as calcium ascorbate) and may contain vegetable magnesium stearate(as an anti-caking agent). Soy, wheat, lactose, strach, corn, yeast, and artificial flavors. 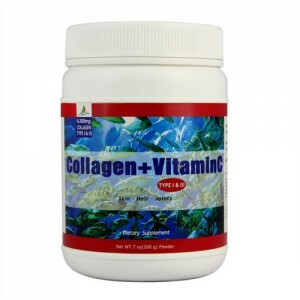 Collagen type 1&3 6,000mg ..